Matteo Ceurvels has been featured before on this podcast: on episodes #083, #106, and most recently, #116. He is a Regional Analyst at eMarketer, which is a leading market research firm headquartered in New York City. With a background in Latin American studies and political science, His role at eMarketer is specifically focused on the digital marketing landscape of LATAM and Spain. 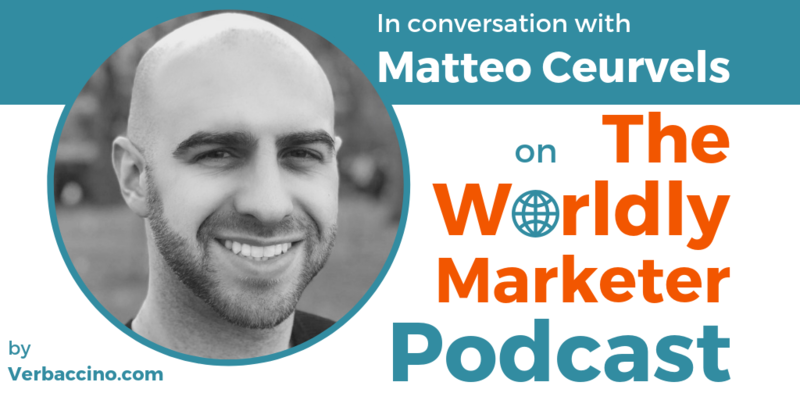 On this episode, Matteo talks about his most recent report for eMarketer, which was released in March: „Latin America Digital Ad Spending 2019: As More Consumers Turn to Digital, Ad Spending Grows“. This eMarketer report features Matteo’s latest forecast for ad spending in Latin America, including regional and country breakouts in six markets: Argentina, Brazil, Chile, Colombia, Mexico and Peru. It examines the key drivers fuelling market movements, and outlines four emerging digital trends in the LATAM region.